Turkish football side Besiktas are looking to join European’s elite clubs after years of trying. The top Turk side is now the standard bearer after an impressive run in the Champions League this term. Besiktas are the first Super Lig side to enter the knockout phase of the UCL as group leaders. 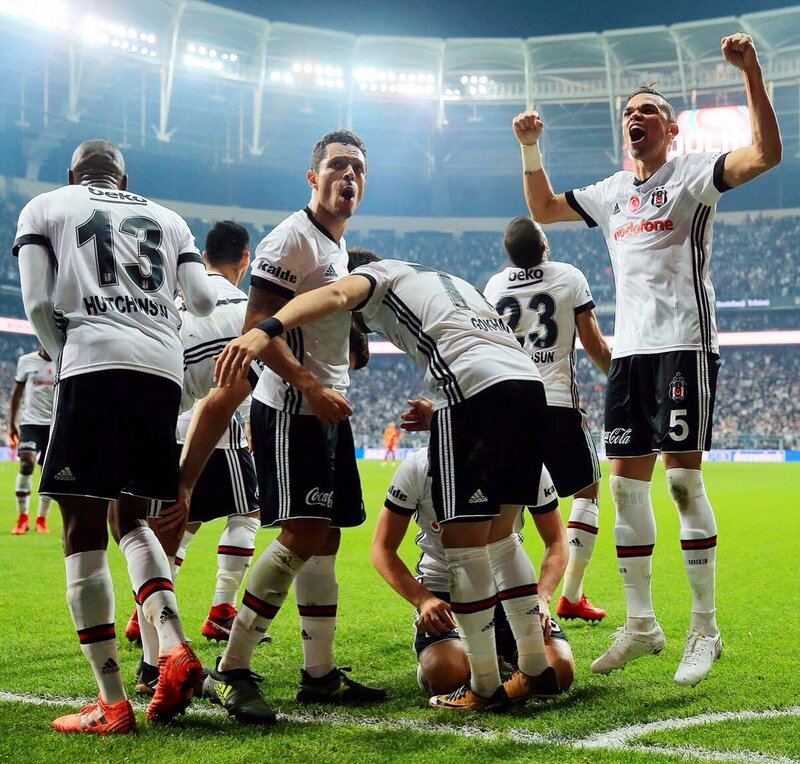 Besiktas secured their top spot even before the round of final games against German Bundesliga side RB Leipzig. For long, the club has been in the shadows of Galatasaray and Fenerbahce in Istanbul but they have gradually broken loose and are keen on consolidating their reign at the top. Besiktas won the league in Turkey back to back, made the Champions League and now qualified as the group leaders. Just few years back, the Black Eagles were embroiled in serious debt. They faced 142 lawsuits and were suspended from the UEFA competition until they cleared their issues. These were aside the match fixing allegations. The club then new chief in Fikret Orman and the new board implemented several changes that turned the fortunes around. The management worked on branding, financials, getting top players and coaches, sponsorships etc. to reposition the club. The recruitment policy the club implemented also helped greatly. Unlike their group members in the UCL, they spent just £7.1 million in transfer compared to RB Leipzig that spent £54 million, Porto that spent £19 million and Monaco that spent £91 million and yet finished last. Beskitas got Pepe from Real Madrid for free, got Anderson Talisca and Jeremain Lens on loan and then got Caner Erkin, Alvaro Negredo and Gary Medel for relatively small fees. The Black Eagles social media campaigns have been a success, building followership and growing the brand of the club. The club has also turned the fortunes of players that were thought dead career-wise. 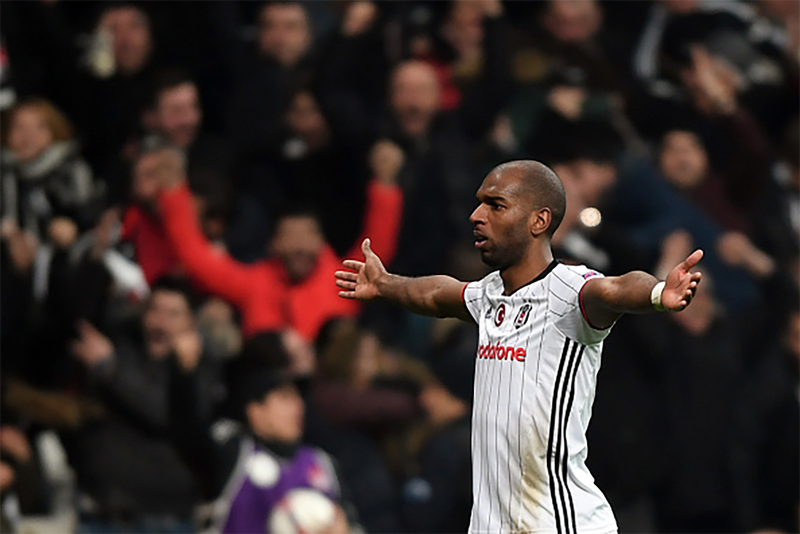 Former Liverpool striker Ryan Babel is a testimony as well as Ricardo Quaresma and Talisca. The fans have also been a major source of support as the team grows strength onto strength.